When my partner and I moved into our home just over 2 years ago we couldn't wait to get things finished and sorted. The room that we have only recently started to work on is the bathroom. August last year our kitchen ceiling collapsed and we had noticed there was a leak from the bathroom which is on top of the kitchen so we had to get rid of the current bath and buy a whole new bath and re-do the tile walls. We finally decided on the tiles we wanted but have left the other half of the bathroom and it still needs to doing to this day. Ocean Loans gave us a budget to spend on our bathroom to do it up to our taste. As we are a family of 5 now we decided not to go to 'fancy' and just go for the items we think that are great for adults and kids. 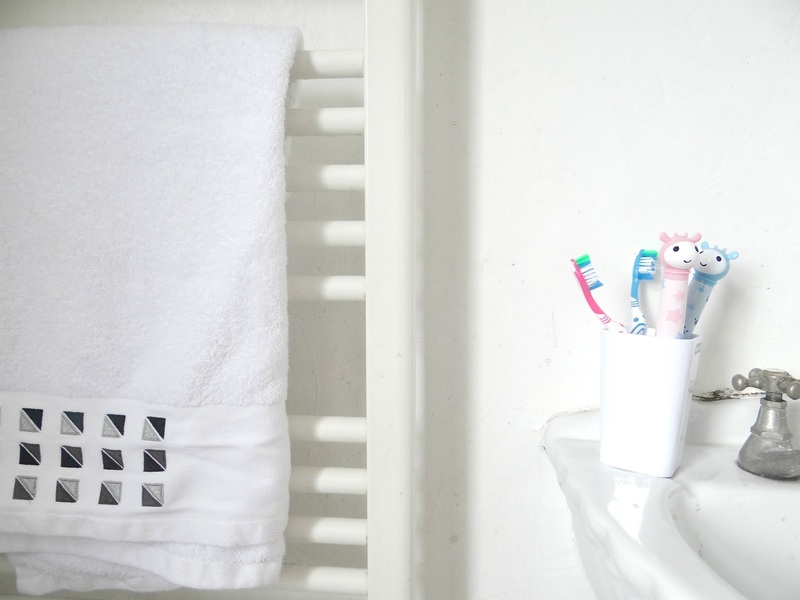 As parents we know that money can be tight so I was interested to see how we could make our family bathroom feel like a proper family bathroom again. We haven't finished our bathroom yet as we need to plaster the walls but we did get a pot light grey and white paint for when the plastering is finished which we hope we can get done in the next couple of months, so keep an eye out on the blog and my Instagram in the next couple of months for an update. 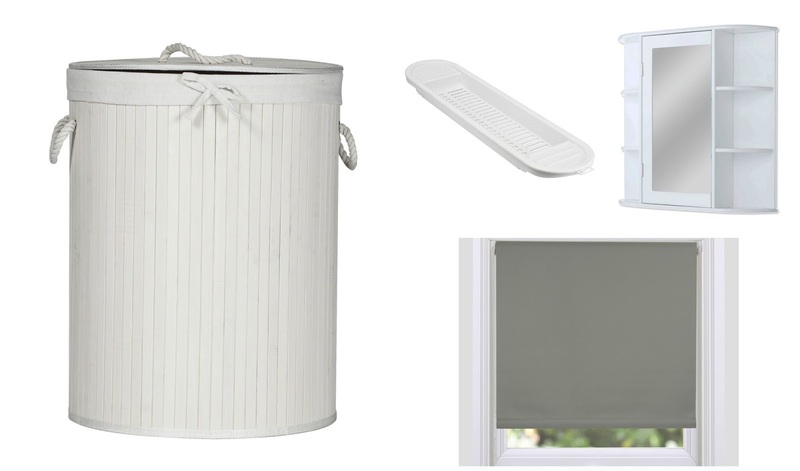 These are the bits I will be ordering for the bathroom. As you can see we have gone for a grey and white kind of theme for our bathroom. I think the colours will make the family bathroom fresh and bright which is what we want for our bathroom. We want it to feel welcoming and fresh. 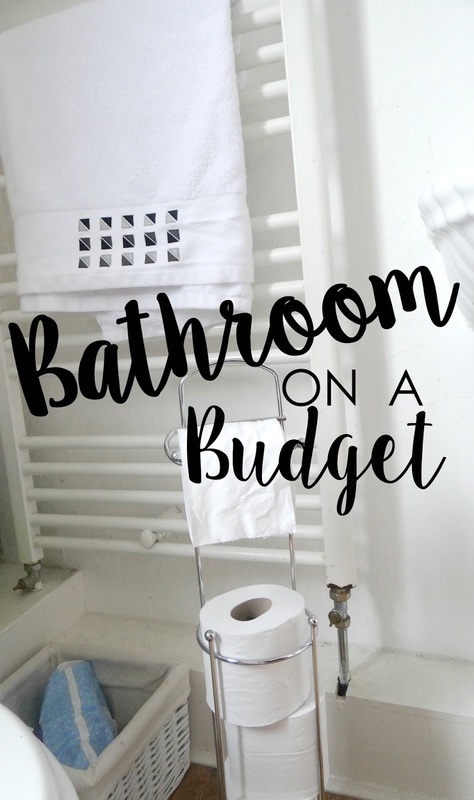 Whilst we were online shopping and outdoor shopping, we realised the more we looked the more we could find items at a budget price and still make the family bathroom nice. Well, I like the idea of white bathroom, but instead of using grey roller blinds, you could have used light colors like pink or beige. I feel they would have given a different look to your bathroom.